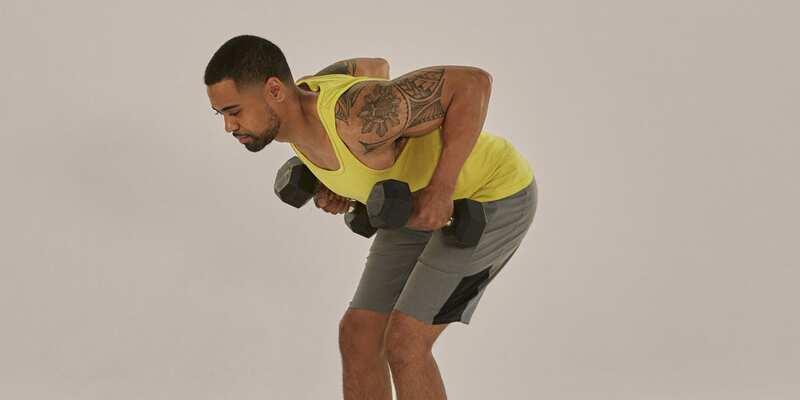 The dumbbell bent-over row might be an “old school” back exercise, but there are few better moves for sculpting a V-shaped torso — that “ideal” upper body physique that’s wide at the shoulders, narrow at the waist, and head-turning in a tailored shirt… or without a shirt at all. That’s because the bent-over row hits nearly every muscle in your upper and middle back — including your rhomboids, traps, and lats — while working your rear deltoids, and requiring you to engage your core to maintain stability. 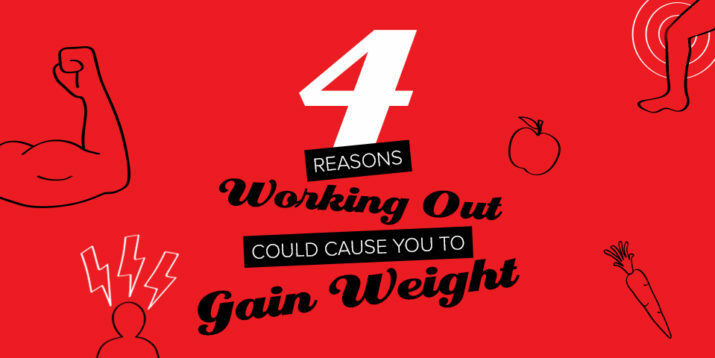 Plus, it hits your biceps, giving you one more reason to add it to your weekly training plan. Muscles targeted: Upper and middle back muscles, as well as the shoulders, biceps, and core. Stand with your feet hip- to shoulder-width apart, holding a dumbbell in each hand. Brace your core, push your hips back, bend your knees slightly, and lower your torso until it’s nearly parallel to the floor. Let the dumbbells hang at arms length with your palms facing each other. Engage your shoulder blades to keep your shoulders pulled back (i.e., don’t hunch). This is the starting position. Without moving your torso, and while keeping your elbows tucked and back flat, row the weights to your sides as you squeeze your shoulder blades together. Make it easier: Do a single-arm row, placing your free hand on a bench for support, or do a chest-supported dumbbell row: Lie chest-down on an adjustable bench set to a low incline, and let the dumbbells hang at arm’s length, palms facing each other. Without moving your torso, and keeping your elbows tucked and back flat, row the weights to your sides as you squeeze your shoulder blades together. 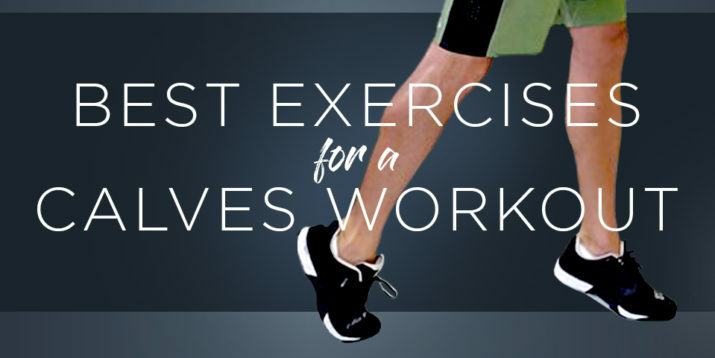 Pause, and then lower the weights back to the starting position. Make it harder: Use heavier weights, or perform a batwing row: Assume the same starting position as the bent-over row, but pull your right dumbbell to your side (elbow tucked, shoulder blade pulled back), and keep it there as you perform 10 rows with your left arm. Switch arms and repeat to complete one set. Bonus tip: As you perform the bent-over row, imagine there’s an orange between your shoulder blades, and try to squeeze the juice out of it as you pull the weights to your sides. Squeezing your shoulder blades together ensures that you not only engage all of the right muscles, but also get the maximum benefit from each rep.